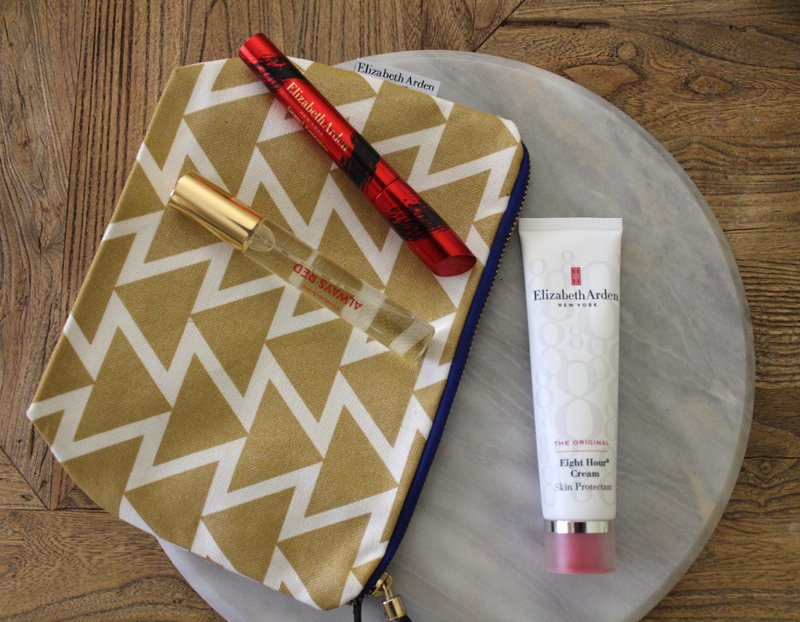 This cute makeup bag plus 3 gorgous goodies from Elizabeth Arden landed on my desk last week. At first I thought it was a delayed Christmas gift but then I soon found out it was an Elizabeth Arden/Sparrow Society Collaboration. Once you have read this post you are definitely going to be hitting the stores to get busy shopping. I am a massive fan of the brand but I am even more so now. Why I hear you say? 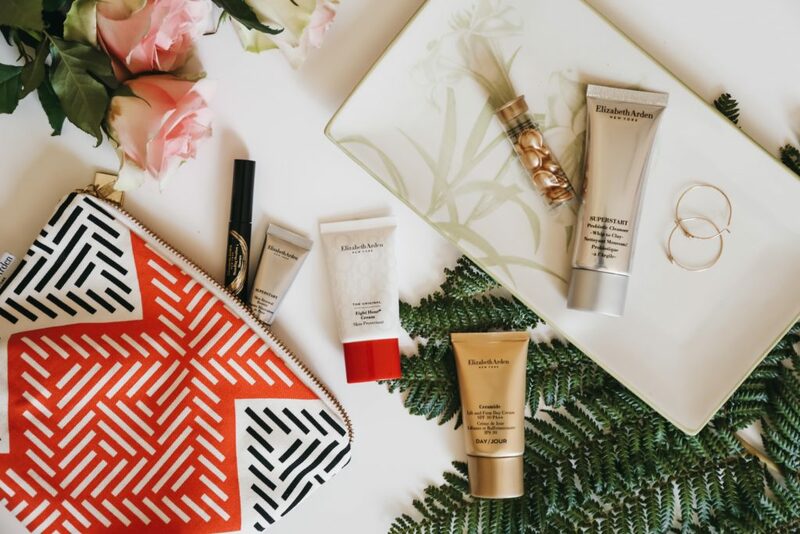 Because Elizabeth Arden have partnered with one of their Make A Visible Difference partners the Sparrow Society. The non profit organisation empowers women from certain townships to be creative through design.